Historically, I’ve never been a big Andrews University fan. I graduated from Andrews, but in the same way you graduate from reform school or drivers school – I had to go. 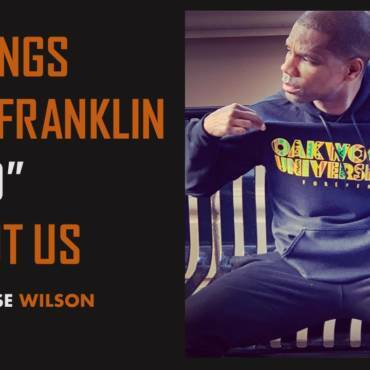 I was fresh out of Oakwood, and newly sponsored to pursue my call to ministry. The last thing that I wanted to see was snow in early October. But there I was in Michigan, teeth chattering, body shivering, and wondering why my ears wouldn’t stop itching. Welcome to frostbite. Welcome to Andrews. In short order Andrews reaffirmed many of my past perceptions of conservative Anglos in general and Adventist Anglos in particular. It was a place where, despite the diversity, white was “normal” and everything else was “ethnic.” I’m convinced that if they had asked the campus community to paint a picture of Jesus, the prevailing portrait would have been a blue eyed, English speaking, white man…. who loved 3 ABN. So, in light of all that, what has happened on Andrew’s campus since February is nothing short of an act of God to me. As you can see, I’m not shy about sharing my view of Andrew’s stumbles, so I’ll be equally as willing to share my kudos. You probably know the story by now. On February 9-11 of this year, Pastor Jaime Kowlessar lit a fire under the campus when he spoke for Black History Weekend. He was accused by some of partisan, divisive speech. He touched on issues of social justice and the impact of a Trump presidency. His messages caused such a stir on campus and in the community, that the University issued an apology. Bad idea. That apology from the University insulted and enflamed many Black students on campus. On Feb. 18, Chaplain Mike Polite and other students released the, “It’s Time AU”, video. The video demanded an apology from the University for systemic racism and called for plans to address the long- standing problem. On February 23, President Andrea Luxton addressed the volatile issue at a University chapel service. The video she showed and remarks she made shook the University and stirred the church. Before I continue with the story let me note this. The leadership that President Dr. Luxton provided is not just proof of unusual gifts but it underscores our desperate need for female leadership at every level of the Adventist church. My hunch is that Andrews would still be searching for a solution if a gentleman had been at the helm. We’re attempting to provide leadership in a complex world with one hand- a female hand- tied behind our backs. But that’s for another day. I want to look at 3 powerful things that have taken place on that campus since that racial explosion. 3 positive developments that I didn’t see coming. 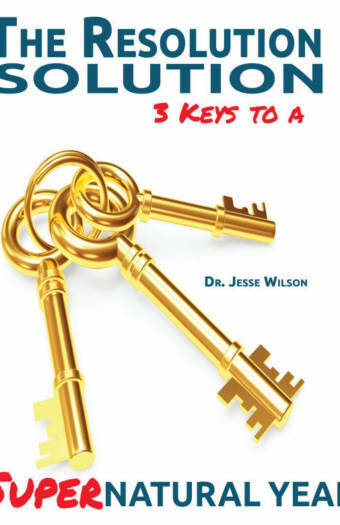 3 things that are a lesson to anyone interested in genuine racial reconciliation. The apology that Dr. Luxton extended to the protestors and the Andrews community was a study in effective reconciliation. Two things stood out to me. It was swift – Dr. Luxton’s response was quick. Even before she spoke to the campus community on February 23 at the University chapel, she had already sent out an email apologizing for Andrew’s racism. The “It’s Time AU” demand for a swift response certainly aided this, but you get the sense that the president didn’t need to be prodded. She moved and she moved fast. There it is. None of this, “if I’ve hurt you,” or “if you think I’ve done anything wrong” language. She was clear about the problem and direct in her apology. No hedging. No dodging. No excuses. That’s an apology. Diversity training for each group on campus; faculty, staff, and students. A priority on diversity in hiring with regular progress reports. A strengthened grievance process for reporting and resolving injustice and mistreatment. A commitment to honor, celebrate, and support different worship expressions. An immediate search for a full-time, senior level administrator of diversity who reports directly to the President. Now, here is where most great ideas and reformations stall. It’s a lot easier to talk about change than it is to execute change. The road from vision to action is littered with casualties. Talk is cheap. So, it was here that I was most skeptical, but it was here that I was most surprised and most gratified. On July 6, 2016, President Luxton announced the University’s first Vice President for Diversity and Inclusion, Attorney Michael Timothy Nixon. He began his duties on August 1. It’s not often that organizations hit a home run, but this is nothing short of that. Nixon wasn’t a safe pick. Raised in Berrien Springs and a graduate of Andrews Academy, he has experienced first- hand the challenges of racial ignorance and insensitivity in that college town. He tells of the fall-out at Andrews Academy from a presentation his father did on race and the Bible. But in reality, he’s a perfect choice. He is under 30 and has the sensibility of a generation the church sorely needs. He is uniquely prepared as an attorney and former legal coordinator for the Fair Housing Justice Center in New York City. He founded the Office of Service and Social Action at the University of Saint Francis. He has the confidence of the community. He has for years been one of them. He is the product of amazing parents, Dr. Timothy and Dr. Sandria Nixon. His ability to support and challenge the university at the same time is a direct reflection of his parents. He loves the gospel, he loves people and he has a great sense of humor-and he’ll need it! He has the courage to speak truth to power. 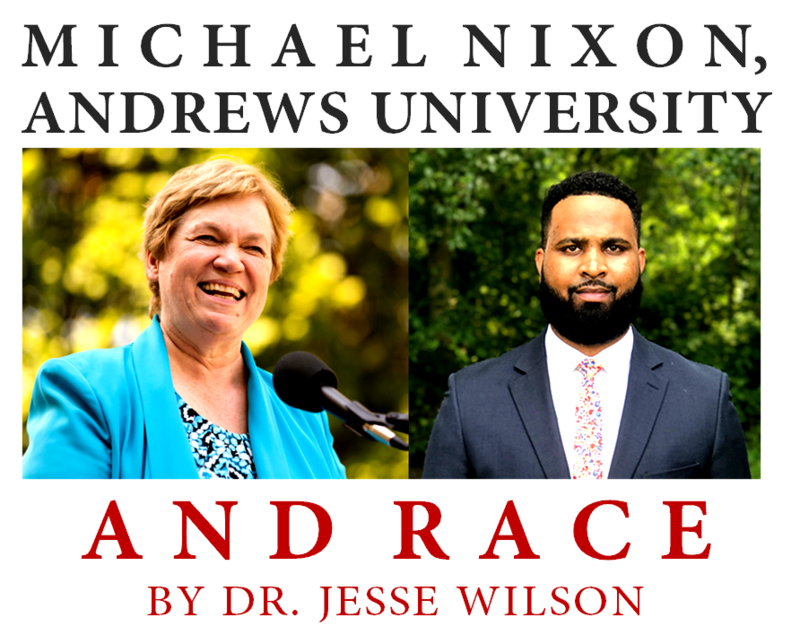 When I see Michael Nixon, I’m hopeful for the future of race relations at Andrews and the church. Over the course of his work at Andrews, I’m sure we’ll disagree on certain ideas and approaches. 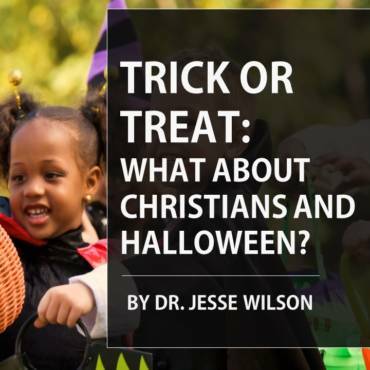 I reflect my generations skepticism- read cynicism- of the prospect of meaningful racial reconciliation. But he listens well and his judgment is sound. Andrews University is still not one of my destination spots. Location alone will always work against that. But my respect for the institution has grown immensely. They have demonstrated amazing vision, decisive action, and Christian courage in the wake of a race crisis. Good example. Great job.